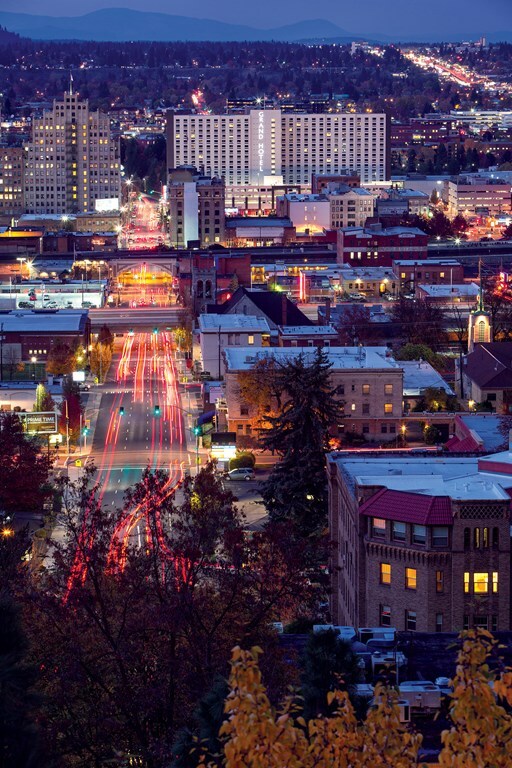 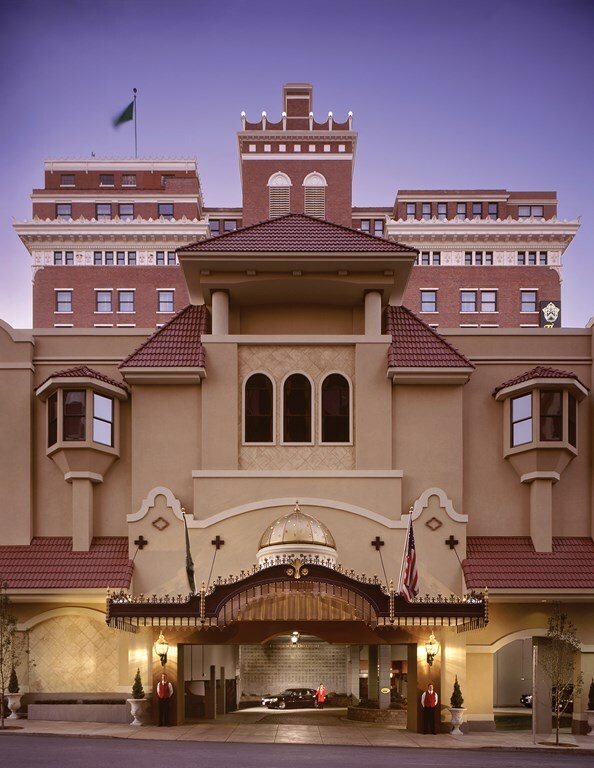 The Davenport Hotels has shuttle service to the airport for a fee of $25 each way, call 509.455.8888. 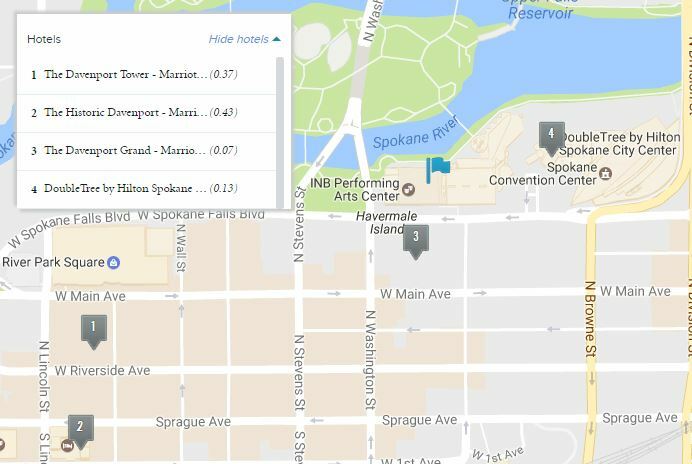 The Parade hotels are listed below, including the base nightly room rates. 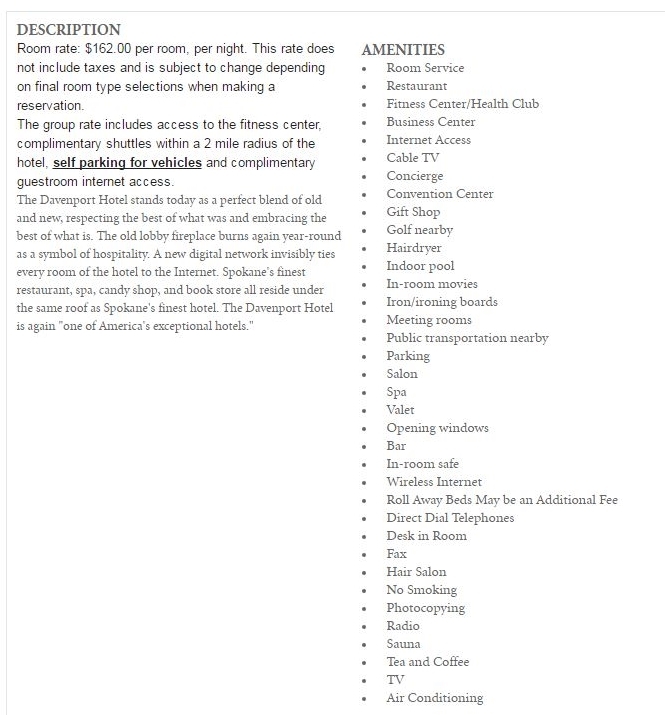 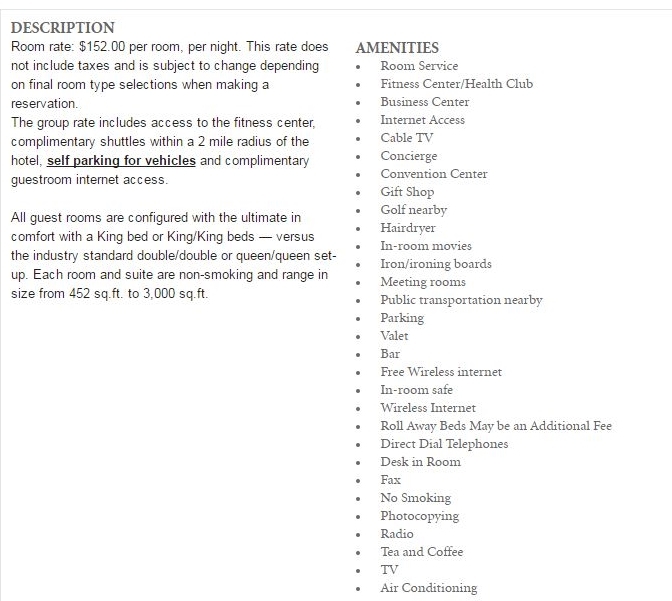 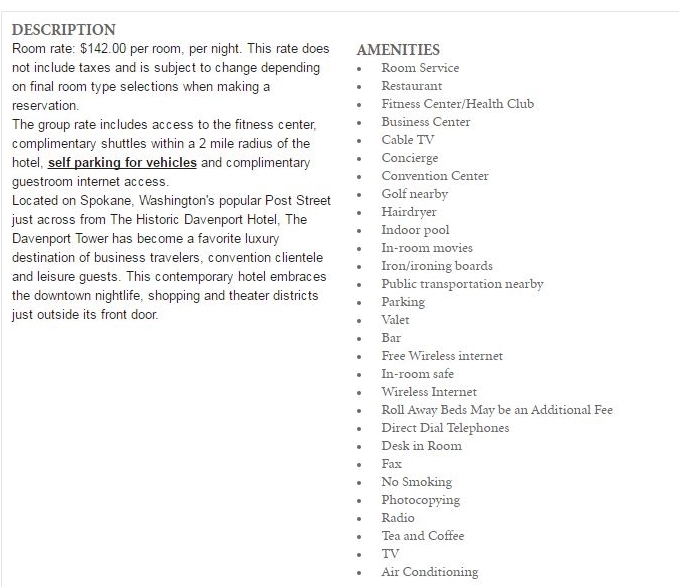 The prices below do not include the 12% tax per room, per night, plus a $2.00 TPA per room, per night (subject to change without notice).